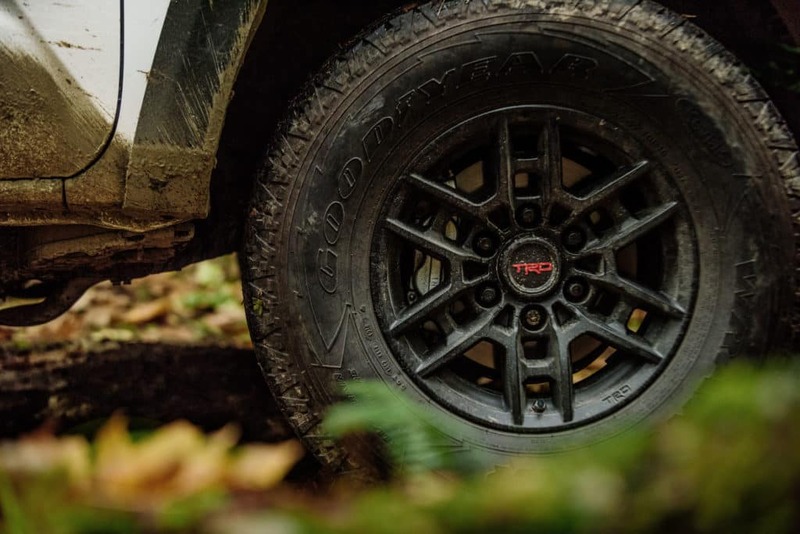 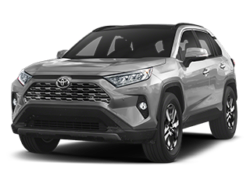 Here at Miller Toyota in Manassas our Certified Technicians have acquired years of combined experience working on Toyota cars, trucks and SUVs. 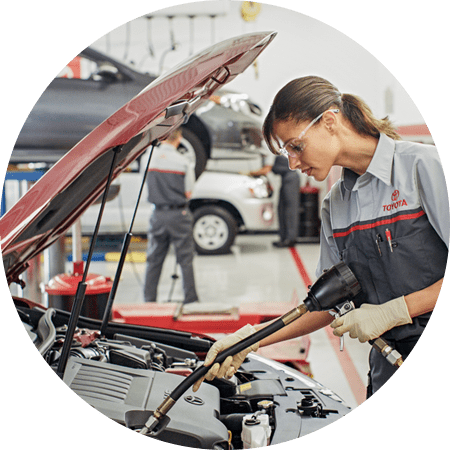 We have the knowledge and skill necessary to fix your vehicle right the first time! 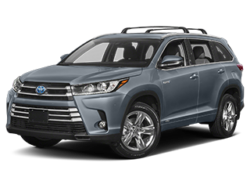 Visit our dealership to experience the exceptional auto services that we have to offer. 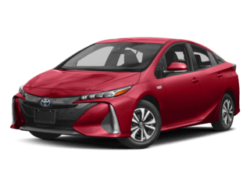 Friendly greeting, estimated time of wait correct, my questions answered and a new appointment made. 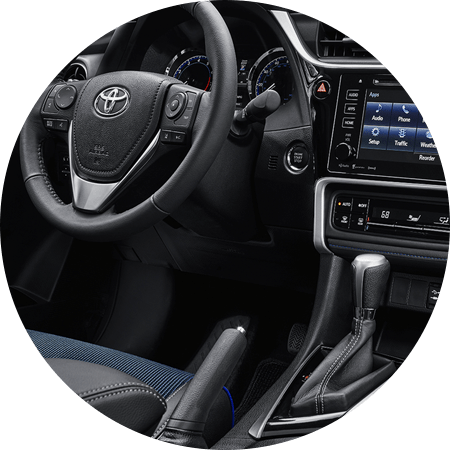 Great service!! 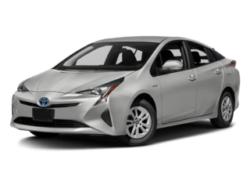 Simply wonderful experience and quality service! 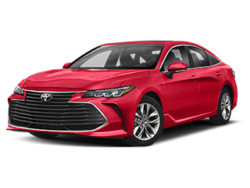 Super friendly people, great deals, and the best service. 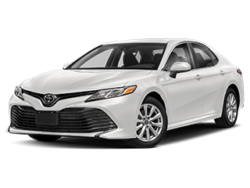 Bought the wife a beautiful Toyota Camry with the help of Sean Fix ,he was very helpful and knowledgable, on all aspects of our vehicle that we love very much now ,I'm hoping he is still there for the next purchase looking forward to getting a Tacoma pick up or a 4Runner SUV. 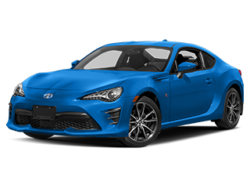 thanks again Sean for the great service. 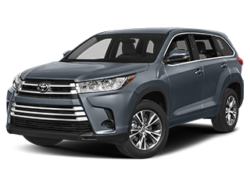 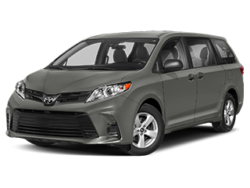 Miller Toyota has been a leading provider of great deals and prices for customers in Manassas, VA for many years. 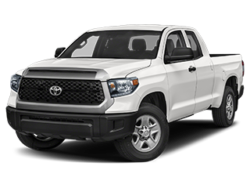 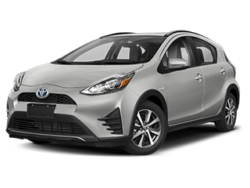 Browse our site to find the latest information and compare models during your search for a new or used Toyota. 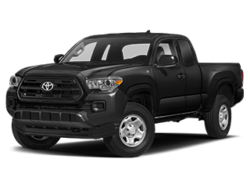 Our Manassas Toyota Dealer specializes in new Toyota vehicles, Toyota Finance, Toyota Service, and Toyota parts. 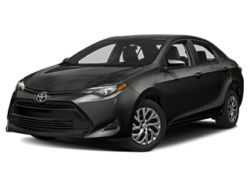 Our knowledgeable sales staff has been trained and certified by Toyota to provide amazing customer service. 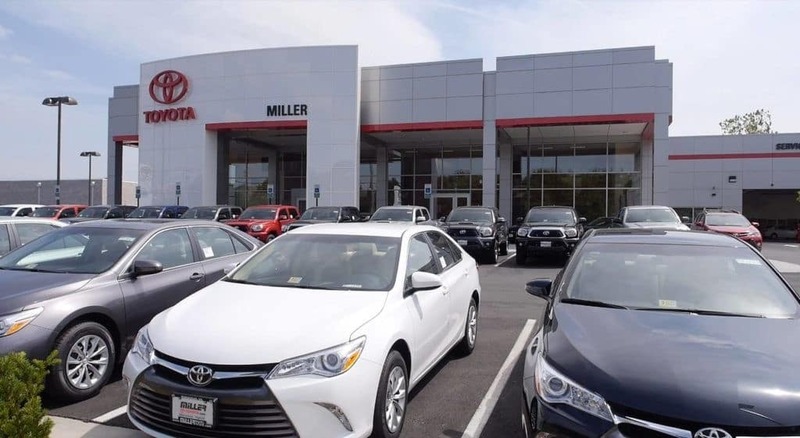 Since Miller Toyota has been selling and servicing Virginia for such a long time, our experience is second to none! 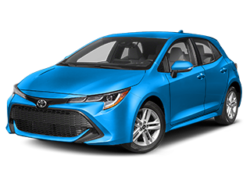 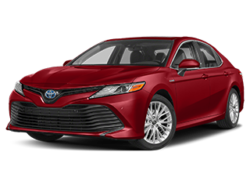 Miller Toyota offers Manassas drivers the latest Toyota models with the latest features. 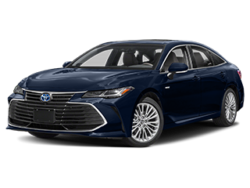 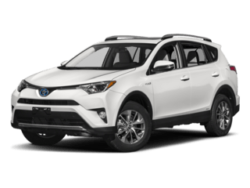 Drivers from Gainesville, Woodbridge, Bristow, and all Northern Virginia areas agree – Miller Toyota is the car dealership to visit for excellent customer service. 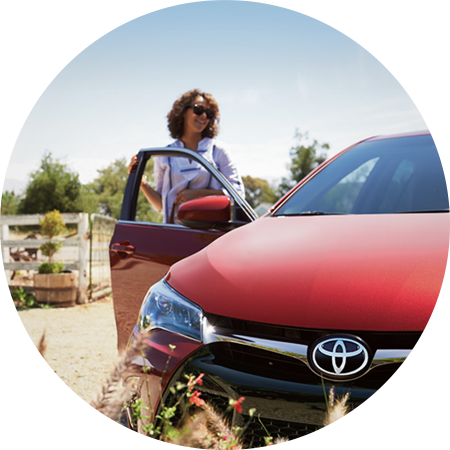 Test drive a new Toyota today at Miller Toyota. 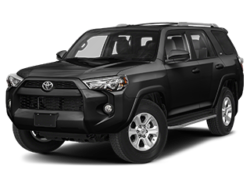 Plus, discover our current deals on top favorites like the stylish Tacoma, legendary Corolla, efficient Highlander and adventurous RAV4. 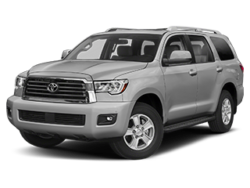 When selecting a pre-owned vehicle at Miller Toyota, you know you are getting a quality vehicle at a great price. 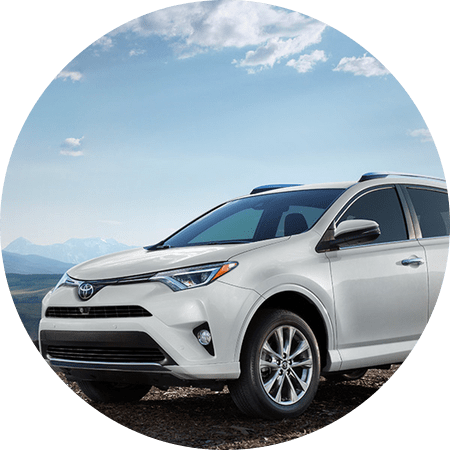 With our large inventory of Certified Pre-owned and used vehicles, you’ll be sure to find the exact car you’re looking for. 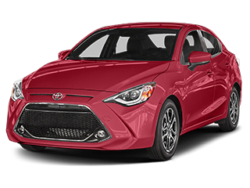 Visit our dealership or contact us when you’re ready to take one for a drive.